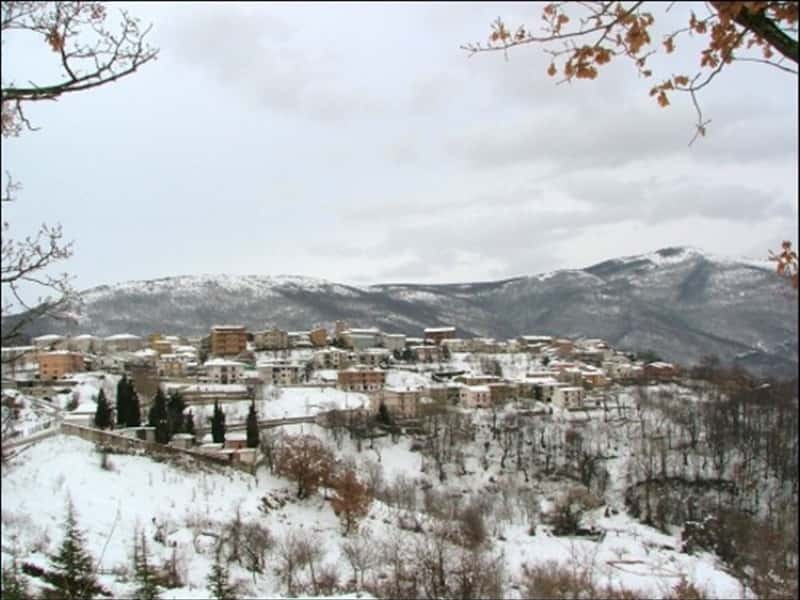 A picturesque village in the Abruzzi, Canistro, in the province of L'Aquila, developed between the V and VI centuries, when the local populations moved towards the Abruzzo hills to defend themselves from constant Barbarian raids. Around the year 1000 it was submitted to the monasticism rule of the Benedictine Abbey of Monte Cassino and was mentioned for the first time in an official document in 1173 (the Catalogue of the Barons ordered by William II). The village's name derives, by some historians, from a hypothetical kennel, that once stood on the hill where now lies the town, while others argue that it comes from the Latin "canistrum" (basket). This town web page has been visited 17,487 times.